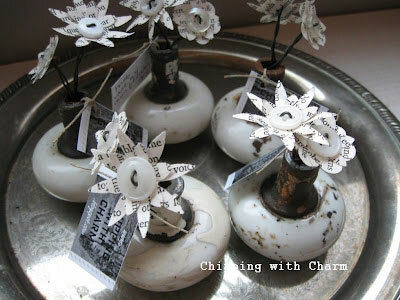 Vintage door knobs, that are either glass or porcelain, make great accessories to use in craft projects. They already have an appealing look to them and can easily be repurposed into a useful and decorative home decor accent. I have had a glass door knob, that I’ve been wanting to do something with, and decided to make it into a unique photo holder. 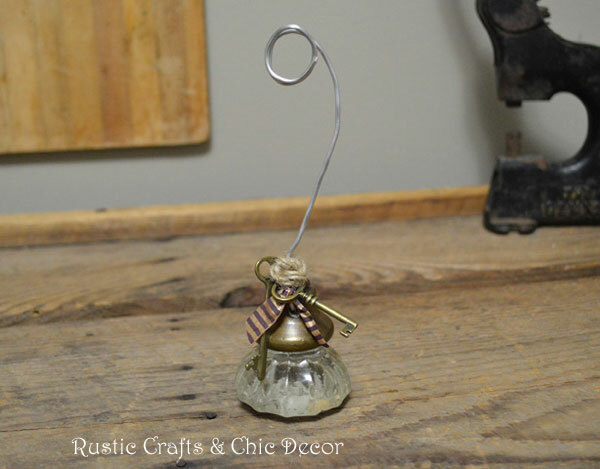 I looped heavy gauge florist wire through the screw hole of the knob and twisted it together with pliers to secure. While the wire was straight, I strung two vintage inspired keys through the wire so that they would rest at the base of the knob. Then, at the other end of the wire, I just formed a double round loop for holding photos or notes. I added a twine knot at the top of the keys and tucked the ends into the top of knob opening with some glue. The final touch was the addition of a small ribbon tied to the florist wire that showed through the keys. 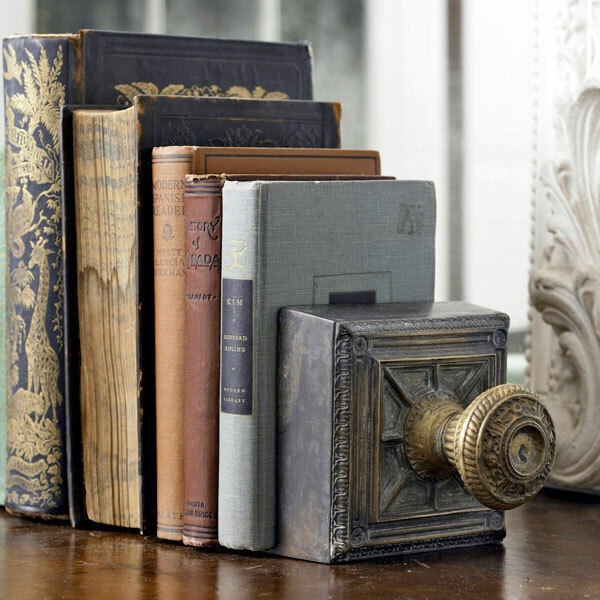 These little porcelain door knob vases with the book page flowers are so incredibly sweet. Just fill the knob opening with flower picks or handmade flowers like these. 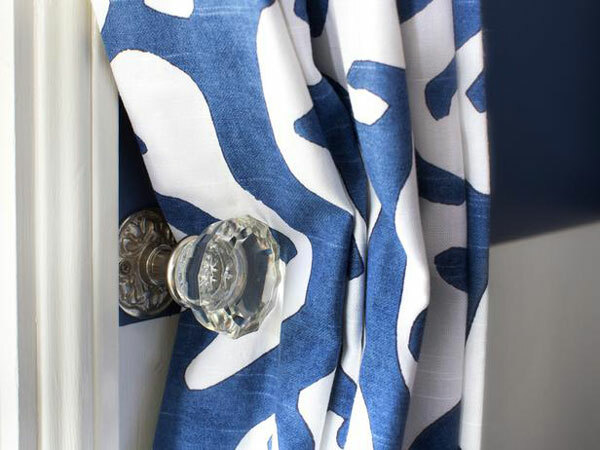 Door knobs make beautiful curtain tie backs. Get the step by step instructions from HGTV! This idea could be replicated by gluing, with E6000 craft glue, a vintage door knob to a painted or stained piece of wood that is either trimmed out or left plain. 4. Vintage Door Knob Dresser Pulls by Lovely Etc. Door knob dresser pulls by Lovely Etc. 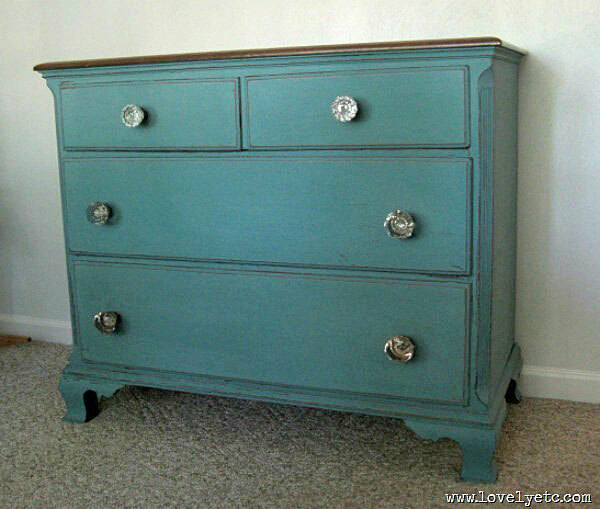 Here is a fun way to add some glamour to a dresser. These door knobs just screw right in for an easy makeover. 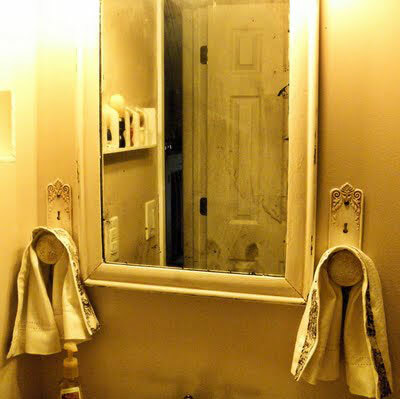 Leaving the plates attached to the knobs gives another great look that is especially fitting for these towel holders. Do you still need some more ideas? 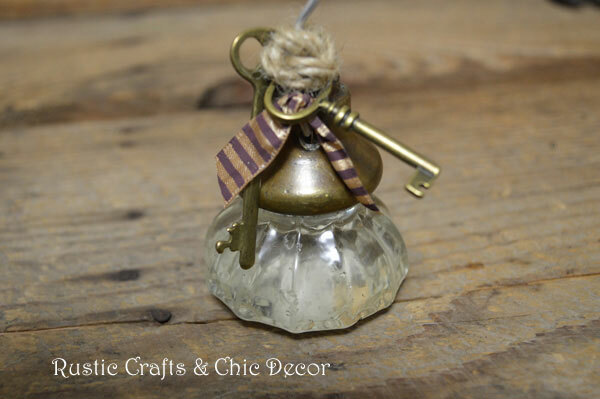 Check out my other post on Door Knob Crafts which is full of more unique ideas! Love all the door knob creations! Thank you so much for this post! I’ve been wanting to make this for my home, and just now was able to! Check out my interpretation of your creation on my Instagram account @mydecordiaries or Pinterest board my décor diaries from The Original Shabby Chic-er!